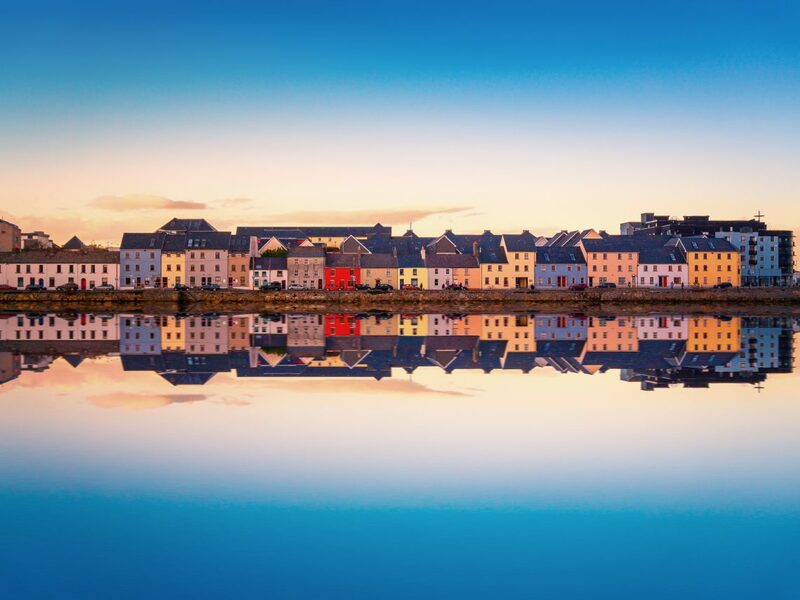 Welcome to our new Residence Hotel Blog – an Insiders Guide to what to do, see and explore in Galway. 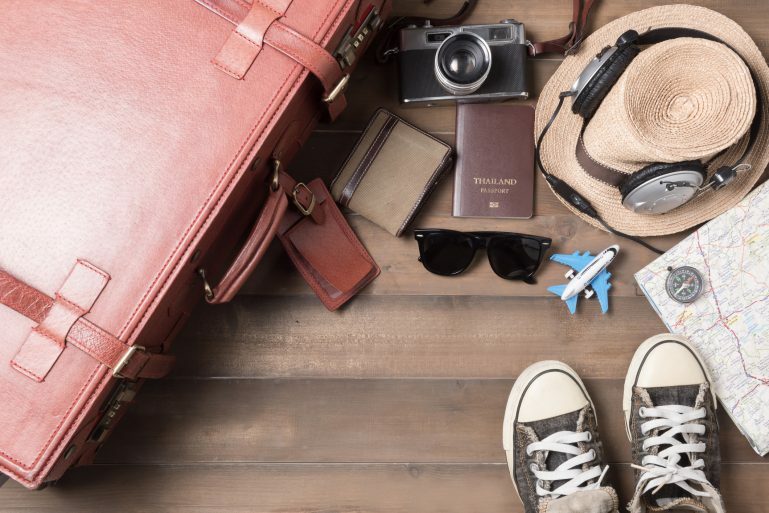 We do all the legwork, and we collect feedback and recommendations from our team and guests. 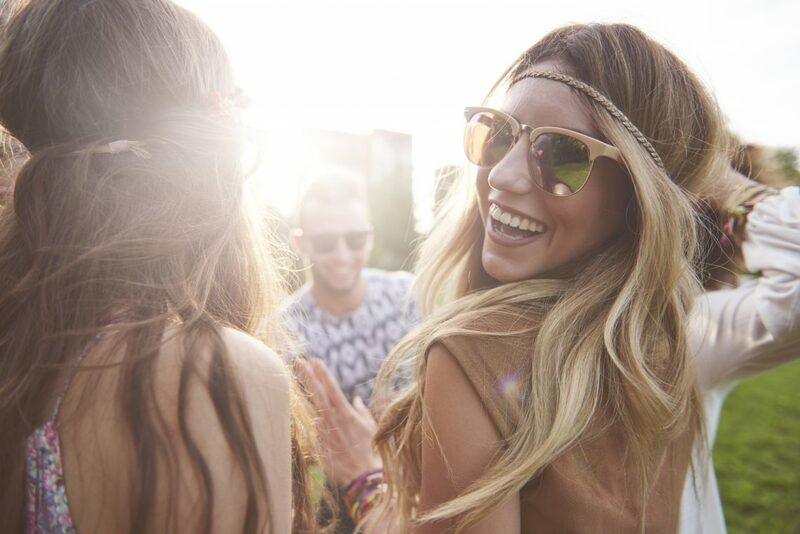 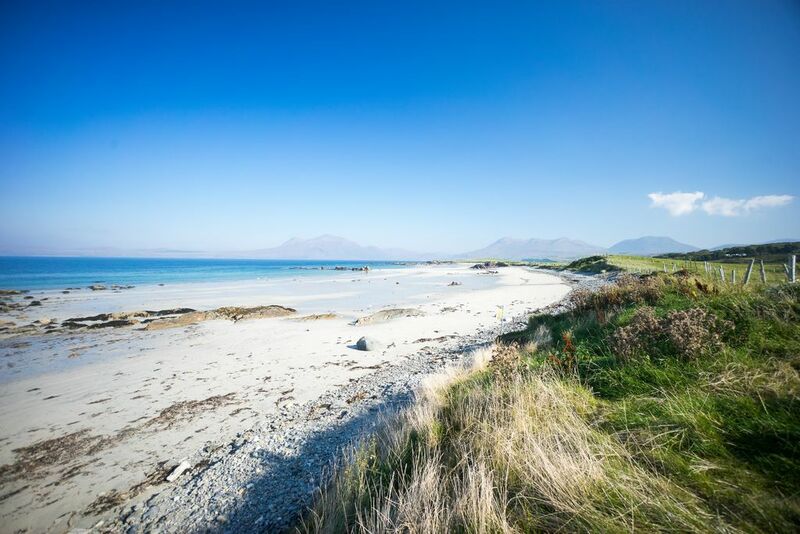 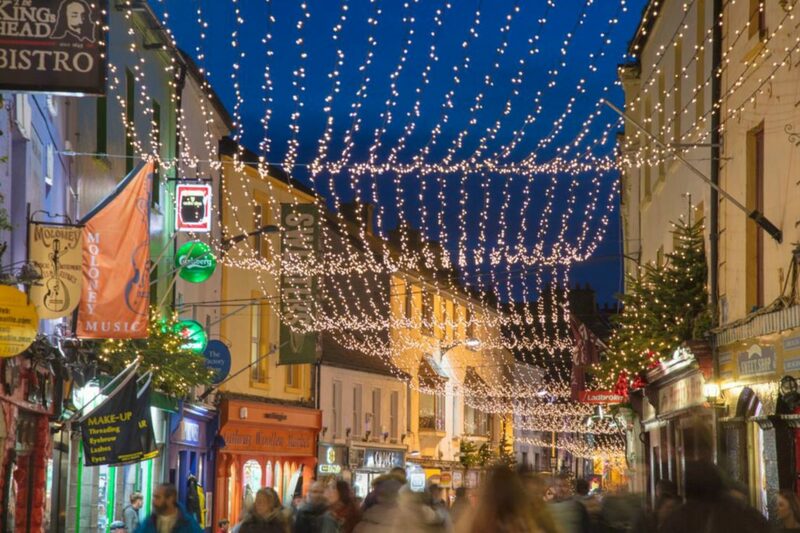 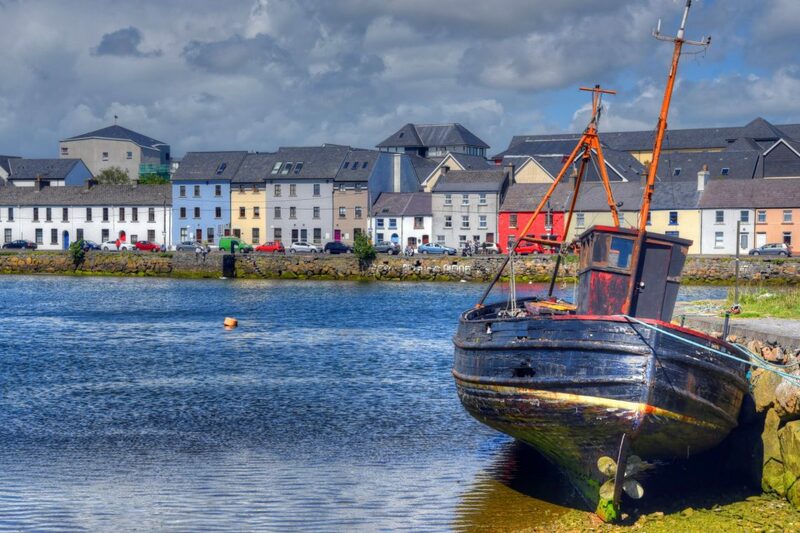 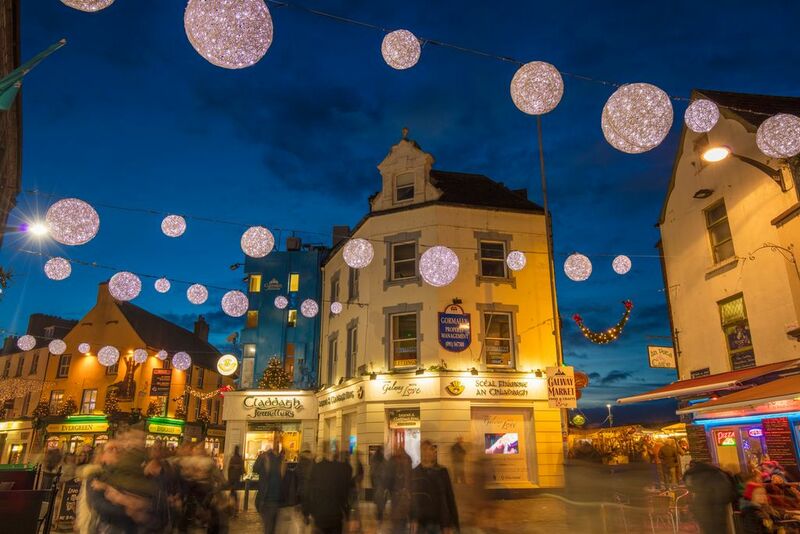 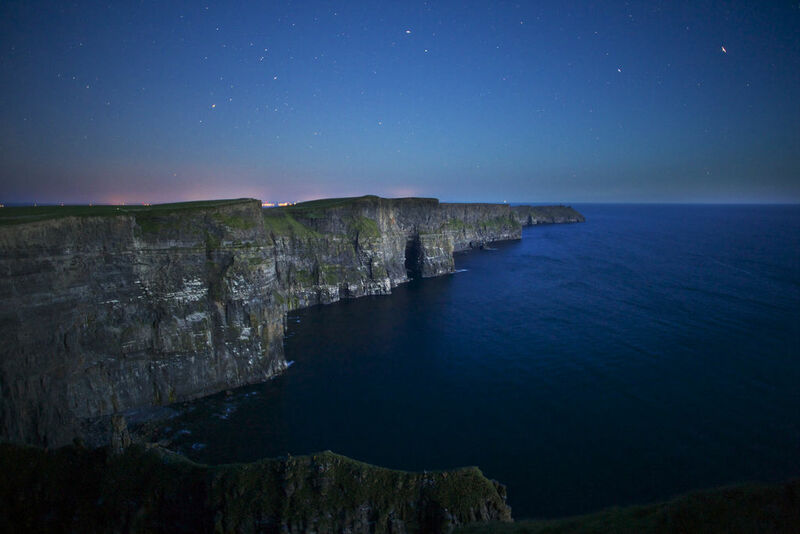 You won’t get everything in the city – just the best of Galway! 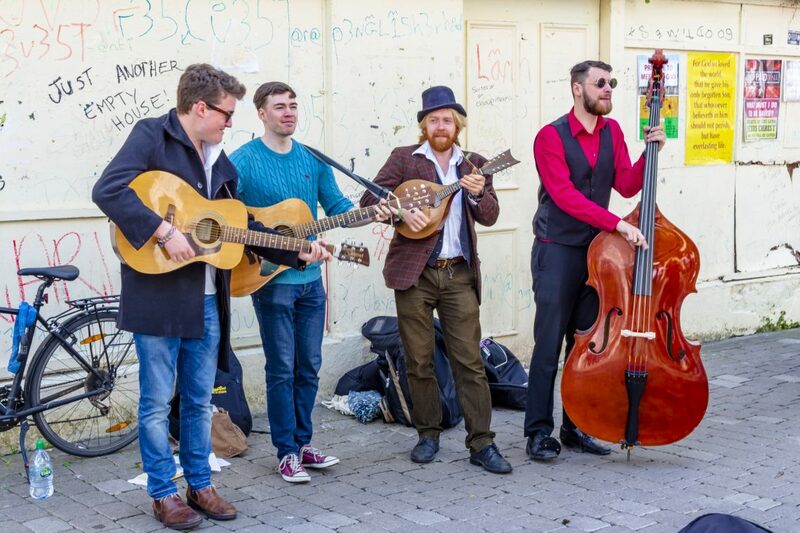 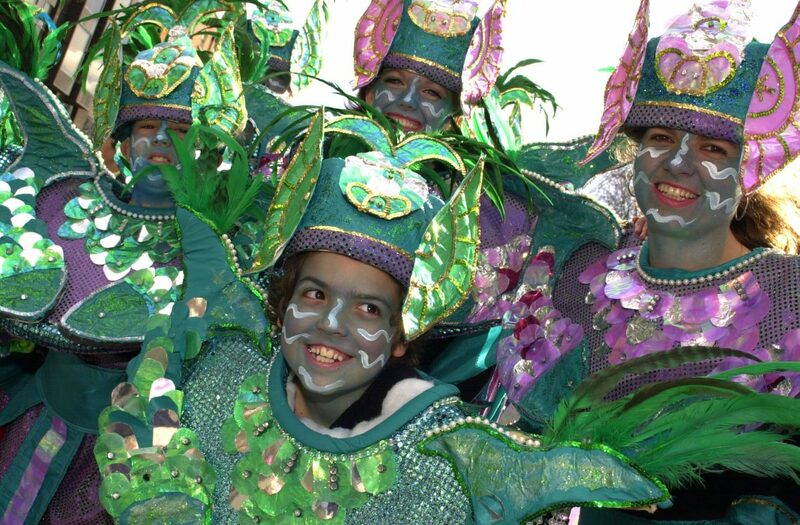 Let’s Celebrate St.Patrick & Immerse yourself in all that is Galway this March.